Cooper Safety is a leading name in the market for self-contained emergency luminaires, slave and exit sign luminaires, central battery systems and addressable automatic testing and visualization systems. The company’s manufacturing of products is backed by exceptional knowledge and expertise in the field and they deliver world-class products to customers. We have been able to establish a wide distribution network of Emergency Lights’ Suppliers in UAE. Our products are designed to reduce power consumption and these are free from any environmental impact. 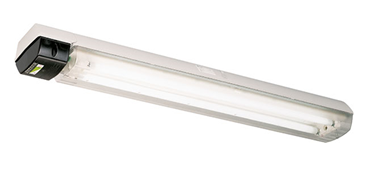 Our range of products complies with all major safety lighting standards. The maintenance cost of these products is minimal and they are reliable and deliver high performance. You can place your order with us and we will make sure that your order is delivered on time.